Rose will be back. It was pretty much assumed, but it is confirmed that Kelly Marie Tran will indeed be back in the next installment of the Star Wars saga. 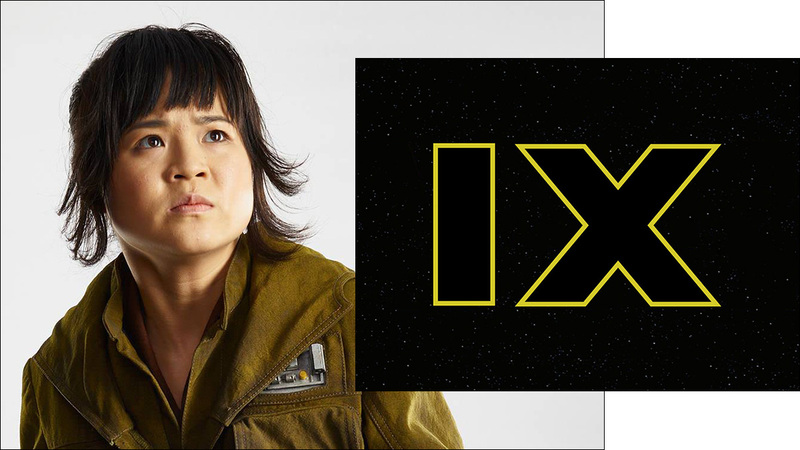 Lucasfilm officially unveiled the new and returning cast for Episode IX, which will include Tran reprising her role as fearless Resistance tech Rose Tico. Wait, Mark Hamill will be back? The as-yet untitled Episode IX, described as "the final installment of the Skywalker saga," will be directed by J.J. Abrams, who co-wrote the screenplay with Chris Terrio. Filming is set to begin next week in London. Star Wars: Episode IX is set for release in December 2019.